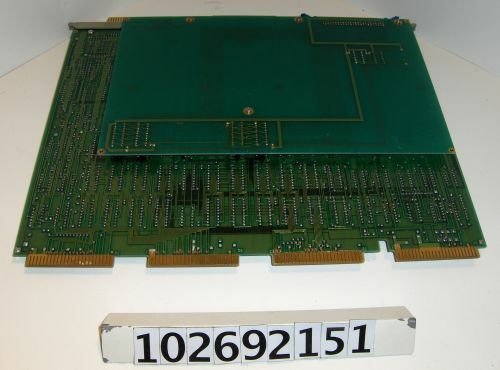 Object found in a box that read "HP 3000 CARDS". 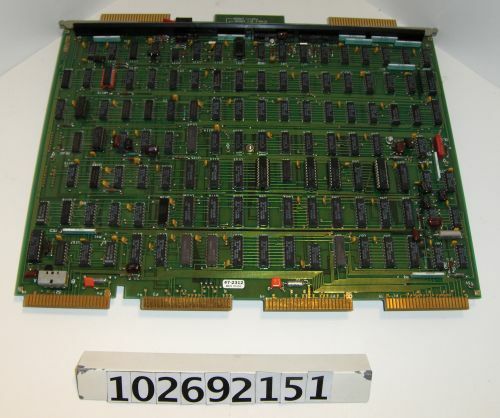 Printed on the front frame is, "MEM CONTROLLER." There is a daughter board attached to the wiring side of object.